Hugh Steers (1962–1995) was born in Washington, DC, and trained in painting at Yale University and Parsons School of Art and Design. 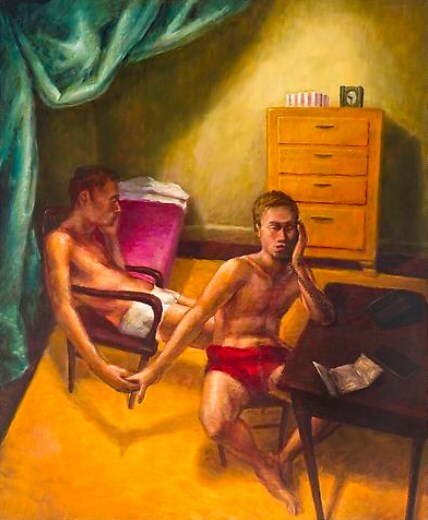 He was celebrated for his allegorical paintings that captured the emotional and political tenor of New York in the late 1980s and early 1990s, particularly the impact of Queer identity and the AIDS crisis. 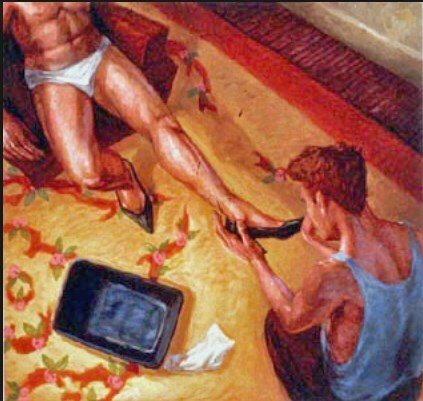 He maintained a commitment to figuration throughout his career, cut dramatically short by AIDS at the age of 32. 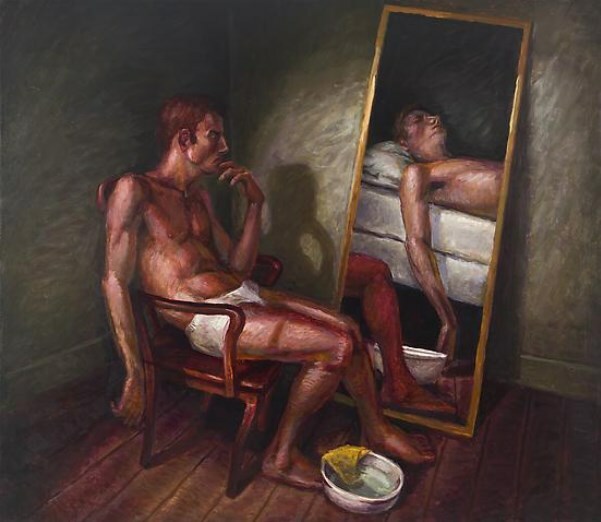 Influenced by historical figures of American art, including Thomas Eakins, Edward Hopper, and Paul Cadmus, he embraced representational painting and figuration at a time when such approaches were especially unfashionable. His work has been exhibited at Whitney Museum of American Art, New York (2013); New Museum of Contemporary Art (1994); Richard Anderson, New York (1992); Midtown Galleries, New York (1992); Denver Art Museum, CO (1991); Albright-Knox Gallery, Buffalo, NY (1988); and the Drawing Center, New York (1987); among others. 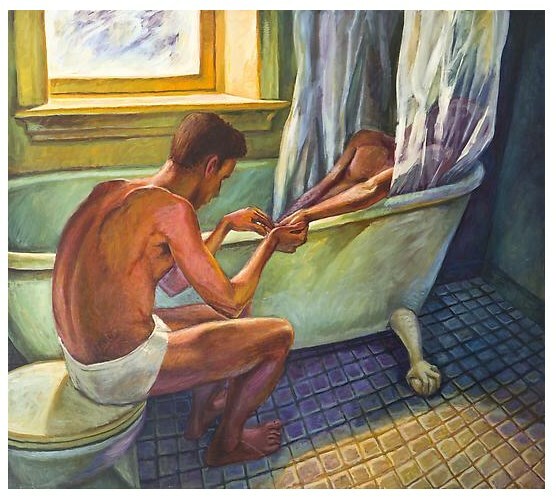 Steers’ work is in private and public art collections such as the Whitney Museum of American Art, the Walker Art Center, and the Denver Art Museum. 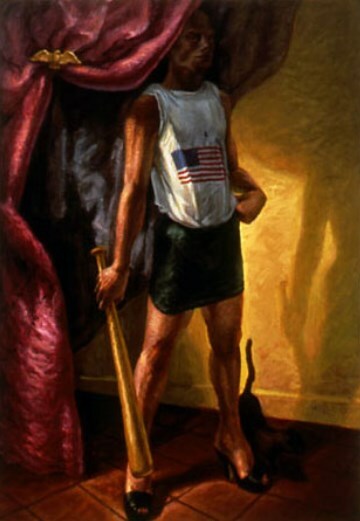 In 1989, Steers received a Pollock-Krasner Foundation Fellowship. His work will be featured in the exhibition Art AIDS America curated by Jonathan Katz and Rock Hushka at the Tacoma Art Museum, WA in September 2015. A forthcoming comprehensive monographic catalogue of Steers’ work will be published by Visual AIDS in 2015.